Looking to delight someone on their birthday? We offer a wide range of distinctive, top-quality gifts from lush, low-maintenance houseplants to fresh-cut flower bouquets, professional-grade garden tools, and long-blooming Orchids. 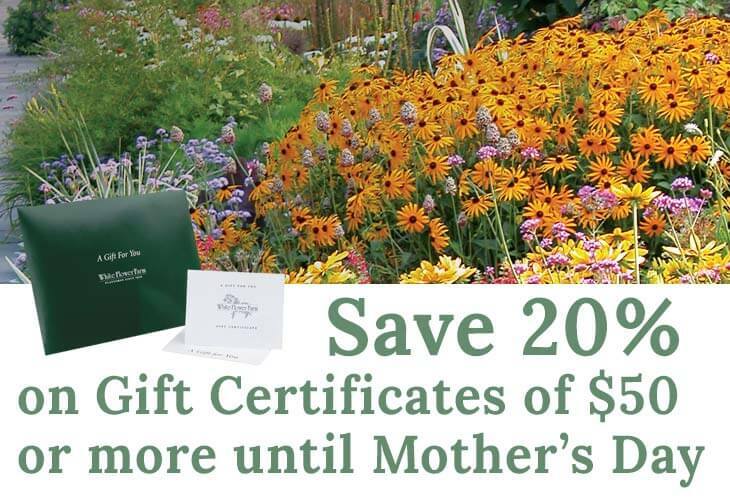 If you’re not exactly sure what your loved one or friend would like most, a gift certificate to White Flower Farm is always sure to please. Our certificates never expire. 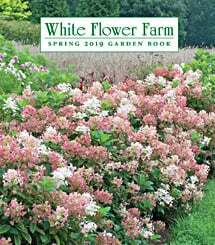 They invite the recipient to choose whatever he or she would like from a vast array of plants, tools and gear, garden accents, and gift items. Your satisfaction—and your recipient's—is 100% guaranteed.